Money is coming in this week and you have been anticipating the sudden low changes into your work flow but this week, blessings will be pouring in like rain. You just need to know what are the things that you should keep and what should you keep going. Expect that there will be some people who will try to communicate with you in a spamming way—it’s because of the tough competition in business and work that some other people don’t know how to turn you down so this is their only pathetic way of rattling you down. But they should know better that you are not the kind of person that can get easily ashaken. You will be thinking of more ways on how to improve your work and investments plus delivery to your clients. This is going to be a brainstorming and busy week for the preparation of next month. A younger water sign is currently betraying you as part of their getting back at you for some personal reason but eventually you will nail it down by Thursday who is it exactly and you will be dealing with this person in a diplomatic way. You will also be traveling by weekends but you’re a little bit concerned about an older water sign or someone who’s a father figure. A small financial opportunity will be dawning on you—especially if you’ve been thinking about time deposits and bank investments. 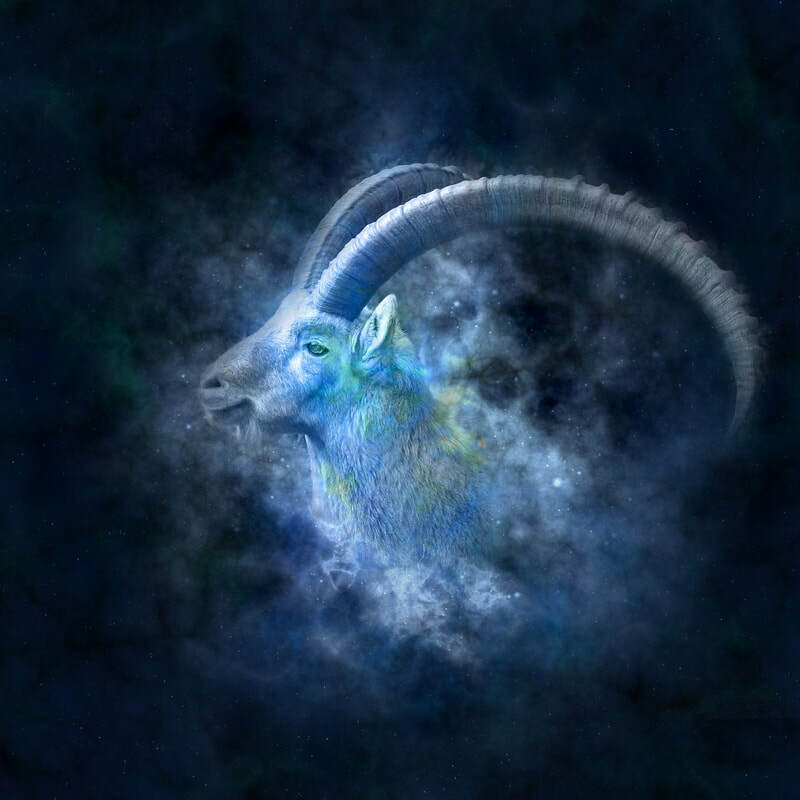 You want to prepare for the future —especially for those capricorns who’s about to have a baby or who’s planning to have baby. But you need to learn how to balance your time as starting next month your finances, work stuff and travel schedules will be totally packed that you might incur imbalance and burn out. Financial windfall is about to come your way.